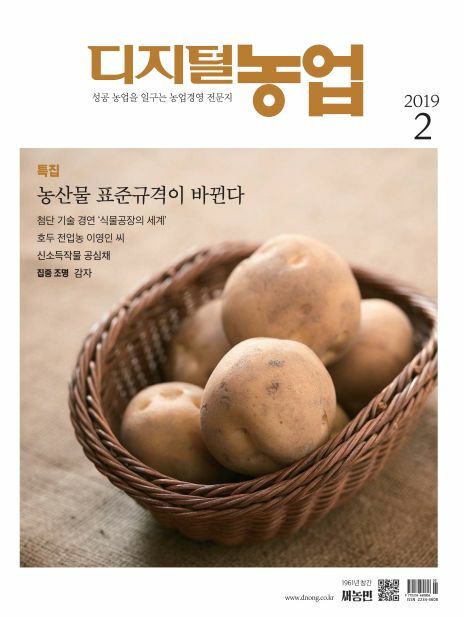 Digital Agriculture was To date, we have strived to instill a sense of independence and cooperation into farmers, disseminate advanced agricultural technology, and provide various practical lifestyle and cultural information to better the rural economy. 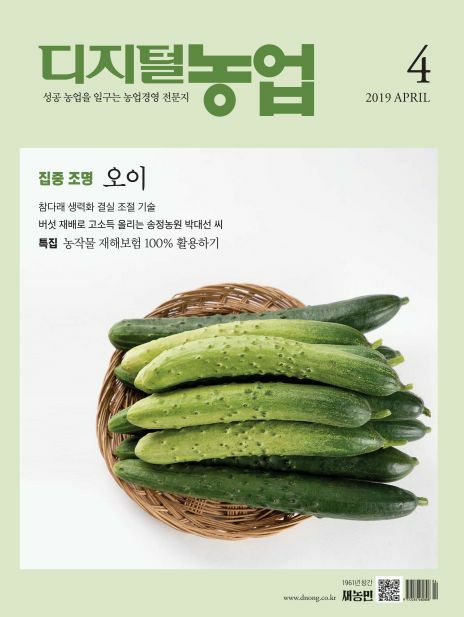 In particular, we have offered various and meaningful information concerning agricultural production, agricultural distribution, and agrotechny to increase the income and competitiveness of Korean farmers. 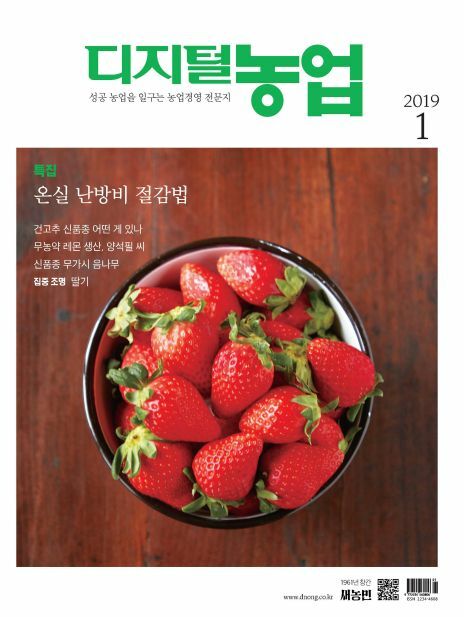 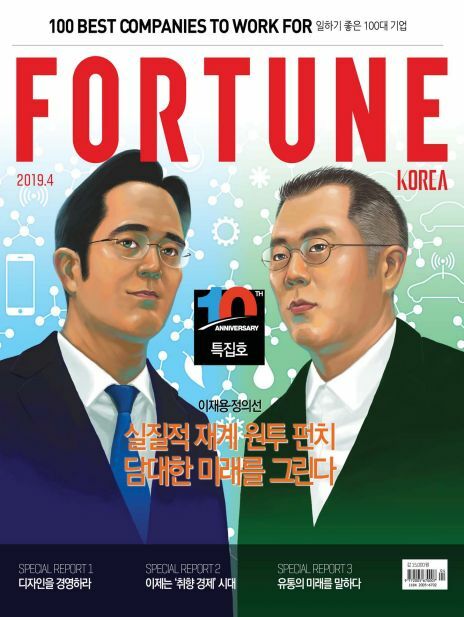 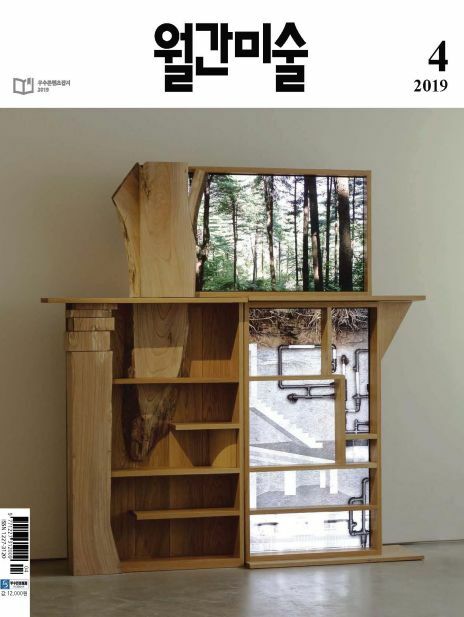 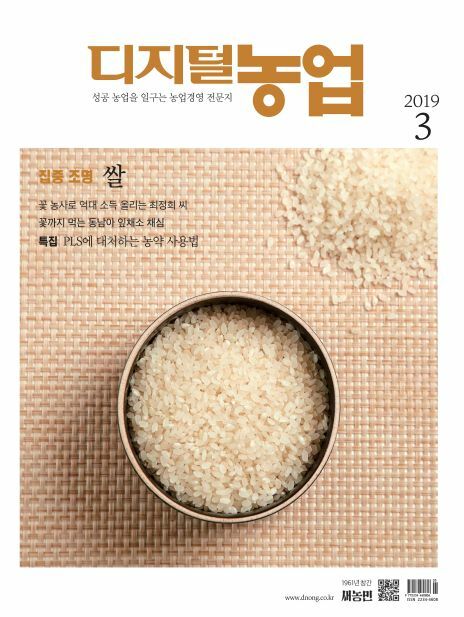 We were selected Magazine with Excellent Content by the Ministry of Culture and Tourism, attesting our standing as the most outstanding and loved agricultural magazine in Korea.